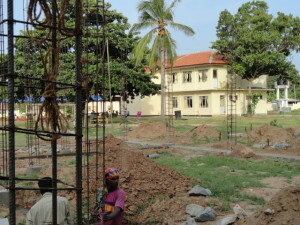 As you are aware, AssistRR built a ward complex (paediatric and female) at Puthukudiyiruppu hospital with the support of many kind individuals and charities including Mr Kieran Arasaratnam through Serendip Children’s Home, Children Hunger Relief Fund (CHRF), Medical Institute of Tamils (MIOT) UK, Australian Medical Aid Foundation (AMAF) and Dr Philomina Karthikesalingam, UK. We attach a YouTube to show the benefits of this ward complex. When we visited this hospital last week, we noticed that both wards were full with patients. 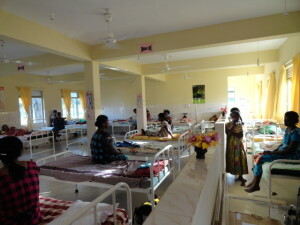 The hospital used to transport these patients to hospitals far as Jaffna and Vavuniya. 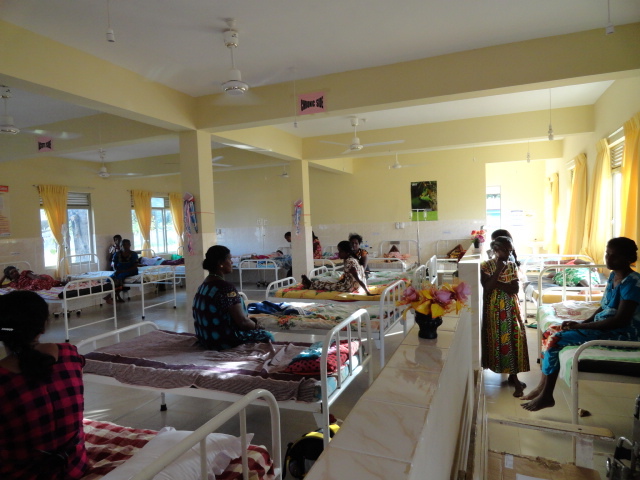 We are pleased that these patients are able to receive treatments at their door steps. 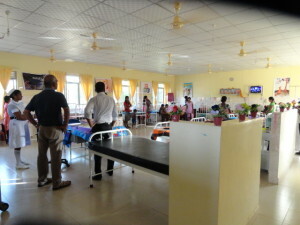 We also learnt that the hospital has now been upgraded as a base hospital. We are currently building a male ward, as male patients are still being accommodated in the out-patients area and others are being sent to other hospitals. The male ward project is being part funded by CHRF and Aavarthana UK. 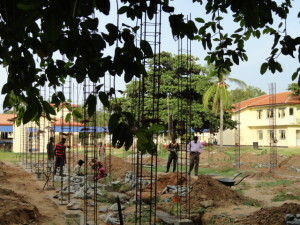 Although we have already started the work, we are still lacking funding to complete the project. If any of you or organisations interested in contributing, please kindly support.